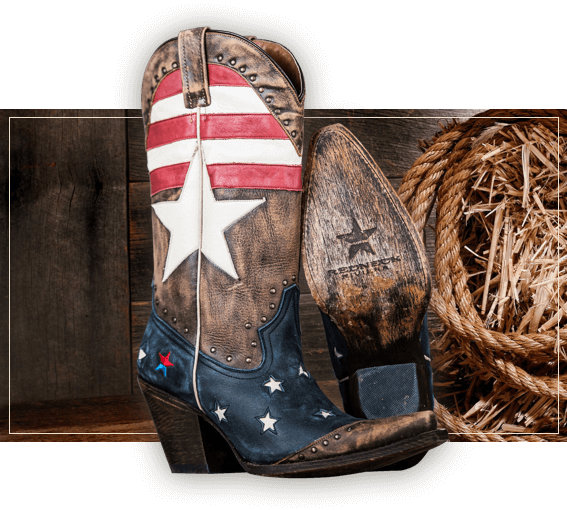 Redneck Riviera boots are the ultimate in Classic Style and Patriotic fashion. Every Redneck Riviera Cowgirl and Cowboy Boot is handmade by highly trained and seasoned leather craftsmen. The finest leathers are hand-selected with attention to the natural qualities in each hide, so every boot looks and feels great. Triple layer cushion and support means that you can wear them with all day comfort. 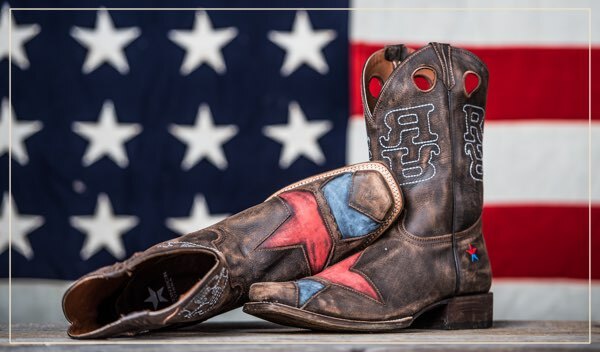 Each style is stitched with John Rich’s signature Redneck Riviera logo so that you know its an authentic pair. Redneck Riviera boots are THE epitome of awesome Southern Style. 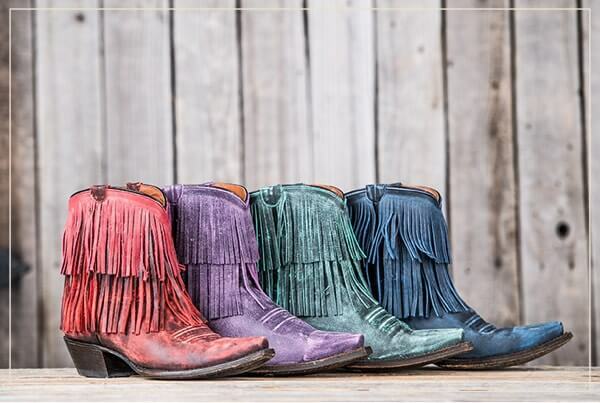 Rich details and amazing leathers are the signature for every pair of women’s boots we offer. Redneck Riviera is the “go-to” boot when you want to look your best but not skimp on comfort! Whether its the bright lights of Nashville, the beaches of Panama city…or your own backyard, wearing a pair of John Rich’s Redneck Riviera boots will have you ready to “Kick It” until the rooster crows!!!! If you are wanting to stay in tune with your down home roots but also looking to add a little swagger, the Redneck Riviera mens collection is exactly what you need. Whether it’s a classic style or one of the Patriotic versions like the original “Mt. Richmore”, these boots are made for all day comfort. So go ahead…treat yourself to one of the best boots around…and be prepared to get more compliments than you can shake a stick at! !